Here you can find information about our training modules for your manager or supporter role within Scouting. What does the scheme look like in practice? 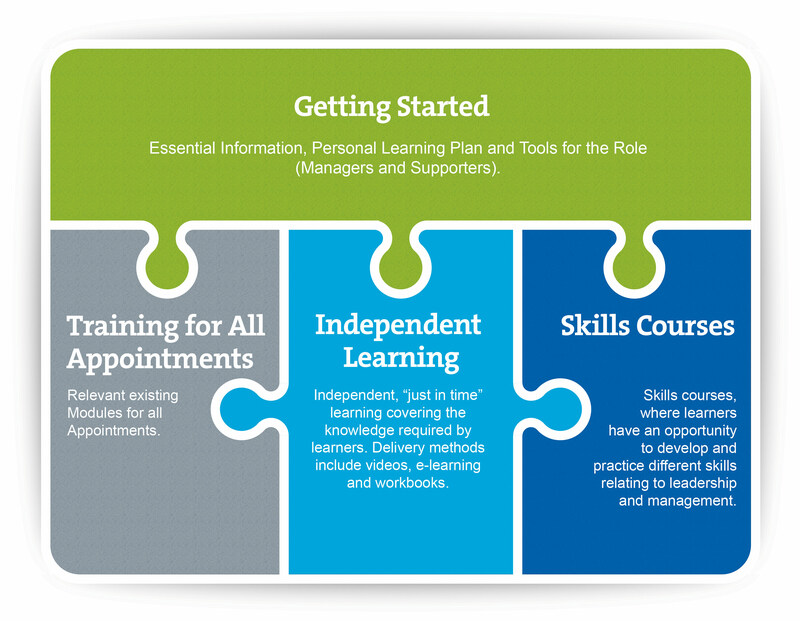 There are a number of independent learning modules to support managers and supporters. If you need to complete any of the three manager and supporter skills modules it is important to complete the independent learning required for each of the modules before attending. The skills modules rely on an understanding of this independent learning as a foundation for the learning. The independent learning that supports each of the individual skills courses is noted below. If you wish for further advice please speak to your Training Adviser. These independent learning modules are helpful as a refresher to those already in post – so if you are unsure of any of the topics or feel that a refresher would be helpful please don’t hesitate to complete them. this will consist of three courses (Skills of Management, Meeting the Challenges and Achieving Growth) where learners have an opportunity discuss and demonstrate different skills relating to leadership and management.